It looks like Amazon’s Kindle Fire tablet has been given an early port of Android 4.0 Ice Cream Sandwich, which is described as pre-alpha, the build was put together by developer JackpotClavin from the XDA Developers. 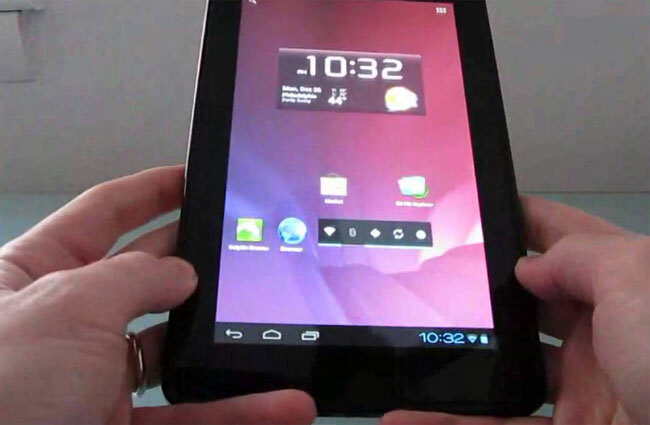 Have a look at the video of it in action below, which shows Android 4.0 Ice Cream Sandwich running on the Amazon Kindle Fire, a number of things aren’t working at the moment, although we suspect it won’t be long before a full working version of ICS is available for the Kindle Fire. You can find out more details of how Android 4.0 Ice Cream Sandwich was installed on the Amazon Kindle Fire over at Liliputing.